Pink Lemonade: Prankster Parents Rejoice! Trick or treating is a staple of the Halloween season, but most of the focus in recent years has been on the treat. While we all love a good treat, Halloween falls flat without a good trick. That's why Chester Cheetah is turning the tables on typical holiday traditions by finding opportunities for parents to get playful during the "31 Days of Halloween Mischief." And a doll-sized Chester Cheetah will be watching from the dresser all month long as the Halloween season's inspiration for pranks, tricks and wisecracks. 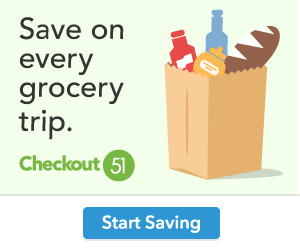 Throughout October, Cheetos, one of the flagship brands from PepsiCo's Frito-Lay division, is offering up 31 days of clever tricks to get everyone into the playful spirit of the holiday. The limited edition "Chester on the Dresser" doll and the "31 Days of Halloween Mischief" book, available at www.ChesterontheDresser.com inspire parents to find tricky (but fun) ways to prank their family members. 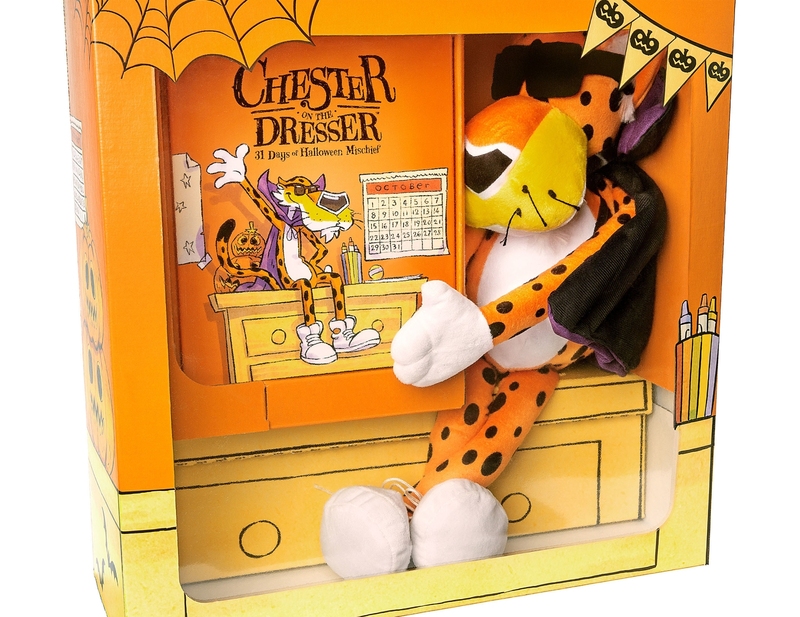 Quantities are limited, so pranking pros will be rushing to get the Chester on the Dresser doll and book before they sell out. "Halloween is a fun holiday for families – from dressing up to decorating the house, families create traditions together which adds to the fun of the holiday," said Jeannie Cho, vice president of marketing, Frito-Lay. 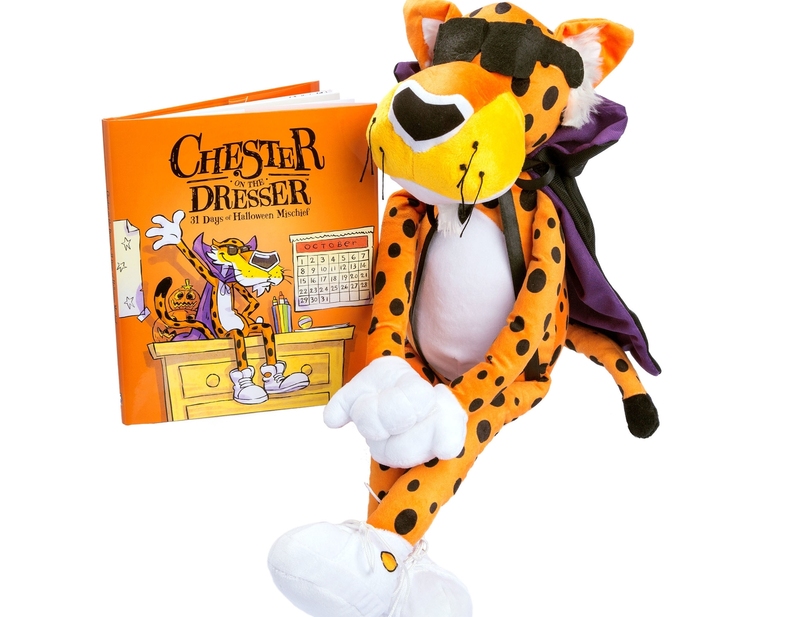 "Chester on the Dresser is based on Chester Cheetah's belief that unexpected surprises can lead to fun. 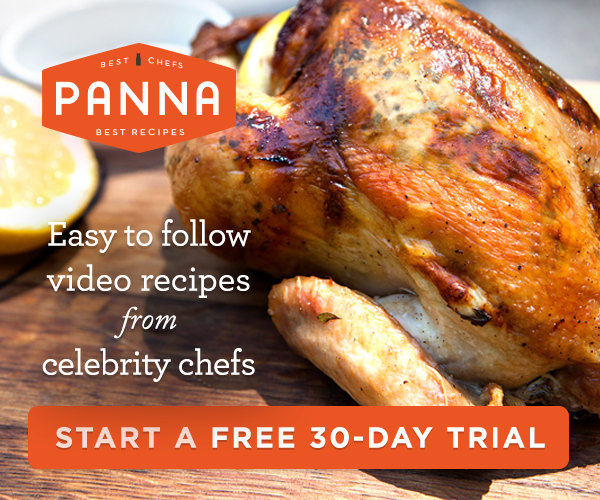 It includes a playful prank for every day leading up to Halloween, which we hope will inspire families to do just that, enjoy a playful moment together." But good pranks are even better when shared – so don't keep them to yourself. Chester Cheetah wants fans to share photos and videos of their cunning tricks proudly on Twitter and Instagram using #chesteronthedresser. All the monkey business, or shall we say, cheetah business, will not only serve as inspiration to other tricksters to get in on the fun, but will also earn prankster pros a chance to have their pranking prowess immortalized on Chester's Halloween Wall of Mischief and Fame. For more information about the Chester on the Dresser and "31 Days of Halloween Mischief, visit www.ChesterontheDresser.com to get your package while supplies last. Cheetos is one of many Frito-Lay brands in North America - the $14 billion convenient foods business unit of PepsiCo (NYSE: PEP), which is headquartered in Purchase, NY. Learn more about Frito-Lay at the corporate website, http://www.fritolay.com, the Snack Chat blog, http://www.snacks.com and on Twitter at http://www.twitter.com/fritolay. Learn more about Cheetos by visiting www.facebook.com/Cheetos.